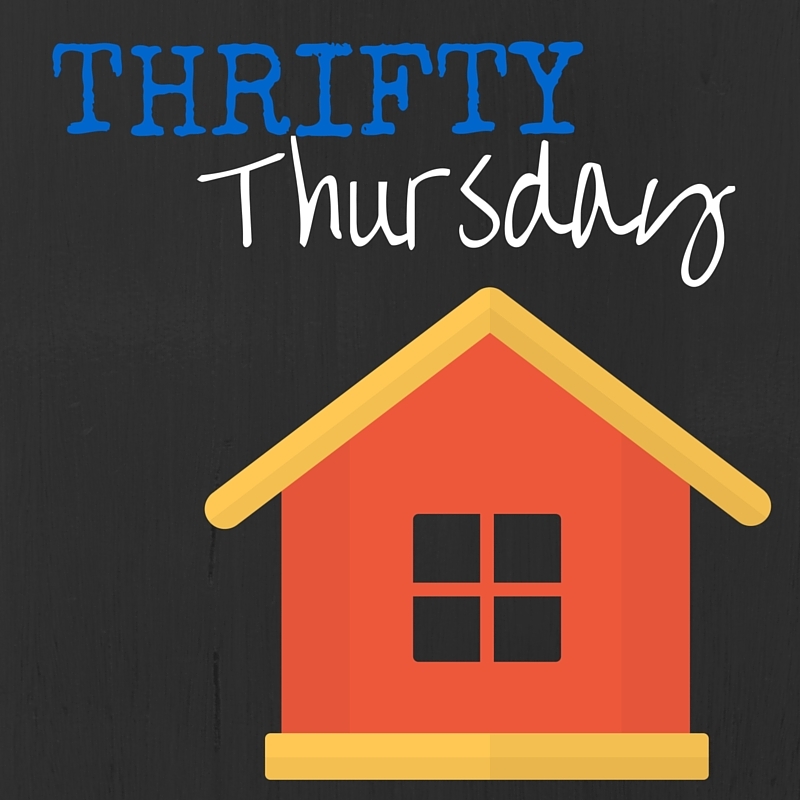 Thrifty Thursday: Preparing Windows for Cooler Weather | Center for Family Services, Inc. This time of year typically has warm, pleasant daytime temperatures and cool, but not cold evenings. It is nice to enjoy fresh air through open windows. You know what else is great? The break from the extra expense of heating and cooling our houses. Unfortunately, the days of open windows and only needing a blanket on the bed to keep warm will not last long. Now is the time to start preparing your home for the winter months to come. If you start early enough it won’t be a huge strain on the household budget, either. If you’ve ever visited our office on Center Street, you know it’s a pretty old building. Just last week, the windows were replaced for the first time EVER! We are looking forward to some lower heating bills. In celebration of new windows (we are easily excited), let’s cover some cost saving ideas for windows in your home. Those of you who have had new windows installed lately, hopefully you see the benefit reflected in your utility bills. For, those who face another winter with old windows we hope these tips help! This will give you a good idea of the condition of any previous caulking or insulation. It’s a good time to clean windows anyway. Nice weather and some good exercise. This is also an excellent job for the children in your life. Bonus tip: Save on window cleaning by using newspaper instead of paper towels. You can purchase a variety of kits. Keep an eye out for sales! Most kits we’ve tried are self-explanatory and once the heat treatment is applied provide a clear view. We looked at consumer reviews for Frost King, Duck and 3M brands. Frost King currently has the lowest rating, with consumers complaining that the tape does not stick consistently. You do not have to use a kit. Plastic sheeting can be used. We would recommend using regular plastic on windows in less trafficked areas of the home, mainly because they do not provide the same clear view to the outside as the kits. Insulated curtains will not keep out drafts entirely, but they do add a benefit when paired with the tips above. Remember to open the curtains on sunny days during the winter to let the free heat of the sun in. 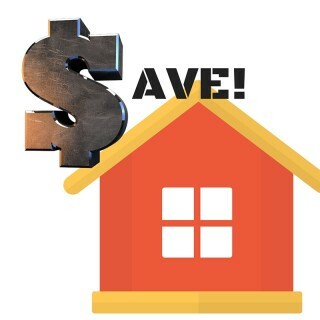 However you choose to add extra insulation to your windows, it will save money for your household. If your budget only has room to purchase one kit at a time, you are still making progress to energy savings!